Excelente helado, excelente café, excelentes bocadillos. Para disfrutar la tarde. Bien ubicado. Un poco pequeño, pero excelente para llevar y caminar el barrio italiano de San Diego. El café es muy rico, los desayunos también. La atención es cálida. Lugar cómodo y cálido. 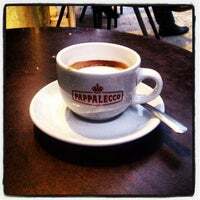 Best gelato and best espresso/coffee you'll find in the city. One location in hillcrest and also in little Italy. Often you'll find Italians there, very authentic. My very favorite coffee shop!!! I still give the gelato edge to Bobboi in La Jolla, but this place gives them a run for their money. Could see this place having the best gelato in Little Italy. Tiramisu was also good. 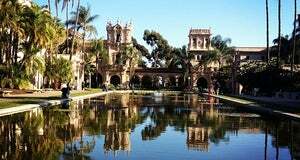 This is place is my favorite to visit in San Diego. Great decor, amazing service, and food is to die for. Authentic Italian feel and people are so nice! One word incredible. The coffee, espresso, food are divine. The beautiful authentically Italian wait staff accentuate and enhance the experience. A must if there ever was one. I'm in love Bella!!!!!! I could get addicted to the food, the hospitality and the sound of Italian. Get an extra side of balsamic glaze for your breakfast potatoes. The best gelato I've ever had! 3 flavors: papalecco's, pistachio, and hazelnut. And also a perfectly dry double cappuccino with almond biscotti! Arguably the best gelato in San Diego but DEFINITELY the best gelato in Little Italy. Do your taste buds a favor, avoid the inferior product on India Street and stop in here. You'll be glad you did. Top-notch gelato. 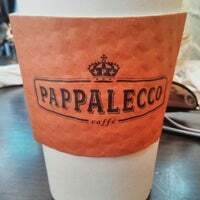 The pistachio and the pappalecco are must tries! A small cup is $4.50 but well worth it. Avoid the strawberry. This is a true Italian experience. Pistachio is the test of a great gelato place: theirs is perfect. The espresso is Danesi, so it has robusta. Therefore, you need milk: macchiato or cappuccino. I had the best breakfast ever. Coffee and gelato absolutely great. Everything is amazing here. 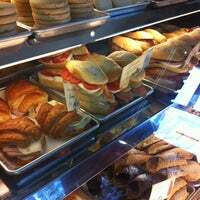 Try the paninis (with extra balsamic glaze) and the gelato... The pastries are great too. Oh and don't forget to get some delicious coffee!! #frutti di bosco is so good! And the ppl here are so friendly! Also the #zucca is pretty darn good too! Best Gelato in San Diego. Plus, the atmosphere makes you feel like you are truly in Italy. Molto delizioso! 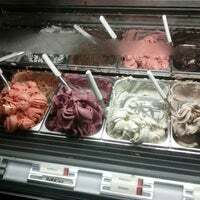 Authentic Italian gelato! Can't go wrong with any flavor. Loved the veggie focaccia and the crostata Nutella. The passion fruit iced tea is mild yet delicious. 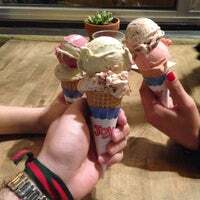 Gelato was the best I've ever had. So authentic and a wide variety of flavors! Will be back to explore more !! Strawberry Gelato here is really good, and probably the best customer service we've received in a while. Absolutely the best gelato in town. Discovered it last year and remembered to return this year. Fabulous! Closes at 9:30 pm. 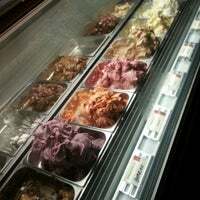 Italians can't ask for more.. Definitely recommended for those who love the true Italian gelato! Try the Mare Breakfast - Salmon, fresh mozzarella, zucchini, greens, eggs, potatoes & Italian bread. Yum. Gelato, coffee, Italian a pastries. The place did not disappoint. Espresso, latte, croissant and gelato: yummy yummy yummy. Nutella gelato is special. I cant say the same for other flavors, especially fruity ones are not consistently well. 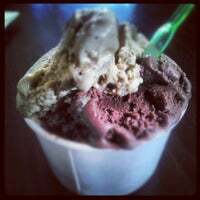 Awesome gelato, the nutella was a bit rich foor my blood, but still delicious! Try the Pear and Pistacio combo! It's amazing. Trust me. 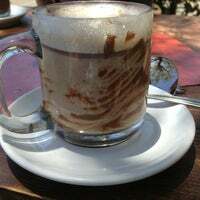 Must try the marocchino... espresso, nutella & frothy milk amazingness!!! 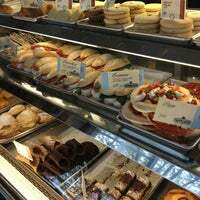 Gelato, coffee, Italian pastries, Canoli's. One of the best gelato I've had this side of the Atlantic! 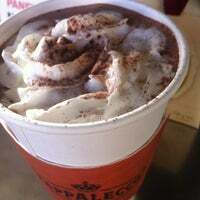 Affigato is a great caffeine & sugar fix in a cup! Italian sodas are good and the gelato. Good: banana gelato. Not bad: chicolate&amaretto. Good gelato but Limited varieties. Best Americanos in town. Try a small with extra shot if you really want a kick. Gelato on a croissant. I would have never thought of it, but it's fantastic! Delicious gelatto!!!! After you pay you can try all flavors before you decide. The paninis are amazing. 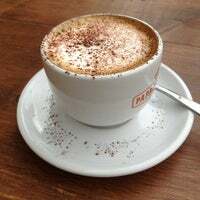 Sit down...relax and enjoy with a cappuccino. I got the perfect breakfast 😍 scrambled egg with baked salmon. Iced Chai tea latte is awesome with almond milk!! The nutella and pistachio were very d-lish! Gelato heaven! Hazelnut and pistachio were delish. 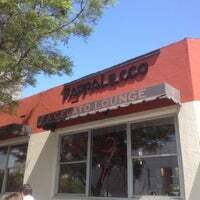 Pappalecco serves award-winning Italian gelato, coffee, breakfast, panini, salads, bruschetta, pizza and wine at 3 San Diego locations. "Love the adorable flight options for multiple flavors! Thai tea, white tiger (peanut butter + Oreo), white chocolate ginger, and lychee cream." "Any gelato is delicious. But my favorites were chocolate and berries. Chocolate is thick and not overly sweet." "Everything I've gotten here is a delight, but nothing moreso than the Peanut Butter Cream. Scoop makes for a great on-foot follow to any South Park dinner. Yum." "Ideal para un sábado, una calle de mucha comida, snack’s y bebidas refrescantes. Niño miden su bolsa de súper para llevarte muchas cosas para tu refrigerador." "No importa la hora siempre hay un lugar por aquí para comer :) deja el auto y recorre todo. 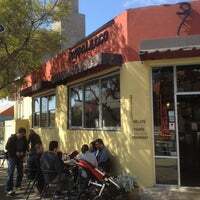 Vale la pena"
"Un lugar moderno y acogedor, lleno de bonita gente y deliciosos postres Gourmet." SoCal Screams for Ice Cream!